Merrow Scientific have recently become the exclusive representative for Metravib in the UK and Ireland. Metravib (part of the ACOEM group) are one of the leading DMA manufacturers in the world. Favoured by all of the leading tyre companies globally for rubber testing, Metravib lead in terms of high force capability. 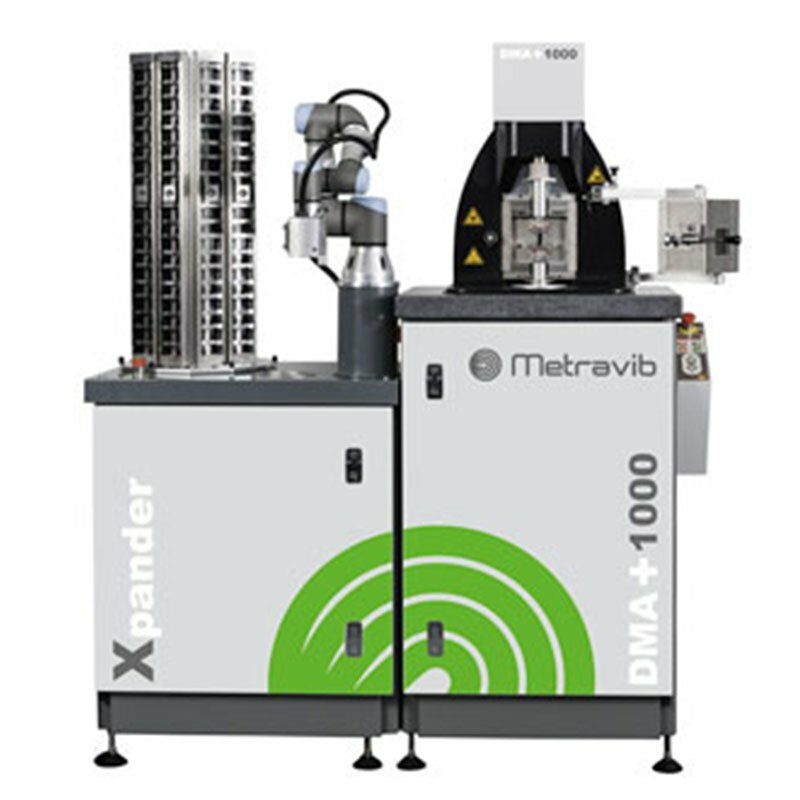 Over 15 years experience of automated DMA systems allowing continuous and unattended sample testing in a variety of test modes. Very high frequency analyser for measuring viscoelastic properties of materials over a range from 100 Hz up to 10kHz.